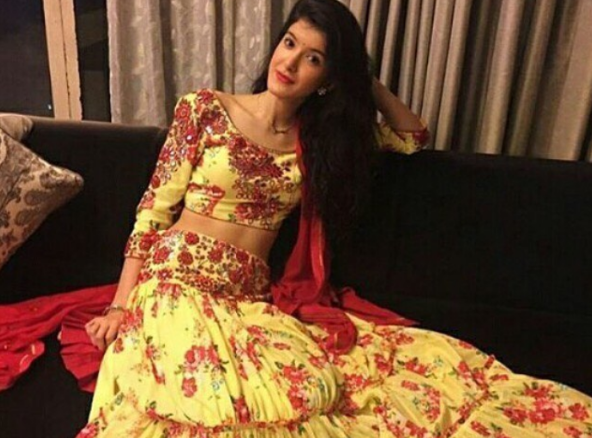 Shanaya Kapoor is the daughter of Sanjay Kapoor and Maheep Kapoor. She born in 3 November 1999. 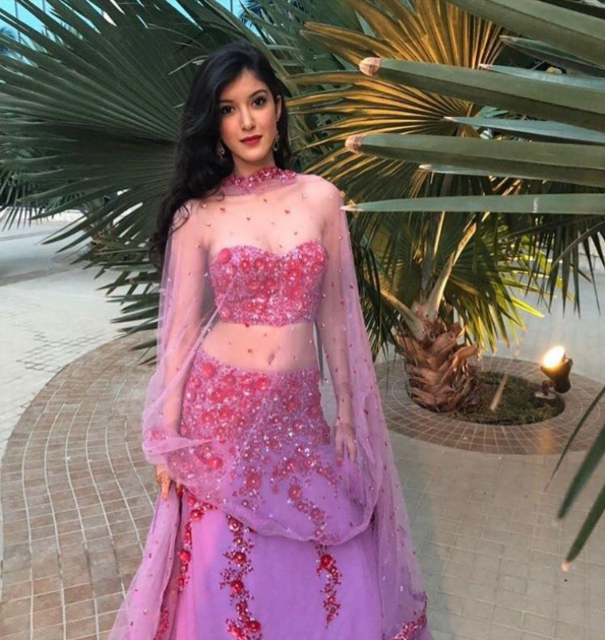 She is often come to big Bollywood parties with her parents. Shanaya kapoor always spotted with Shah Rukh Khan's daughter Suhana Khan and Chunky Panday's daughter Ananya Panday. They are best friends and are always joined at the hip. The 17-year-old is currently studying at Ecole Mondiale School and has a younger sibling Jahaan. 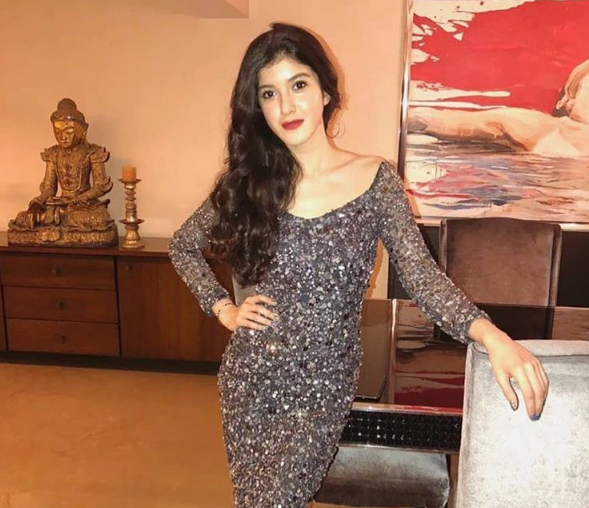 She is the cousin of Bollywood big stars like Sonam Kapoor, Arjun Kapoor and the list of other cousins includes Jhanvi Kapoor, Khushi Kapoor, Rhea Kapoor, Anshula Kapoor and Harshvardhan Kapoor.